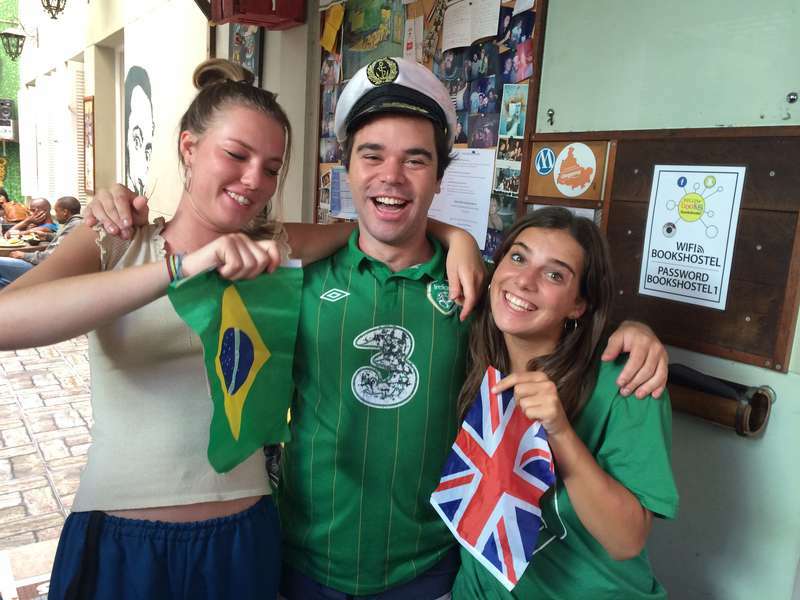 Founded in 2010, Books Hostel is where your Rio Story begins. 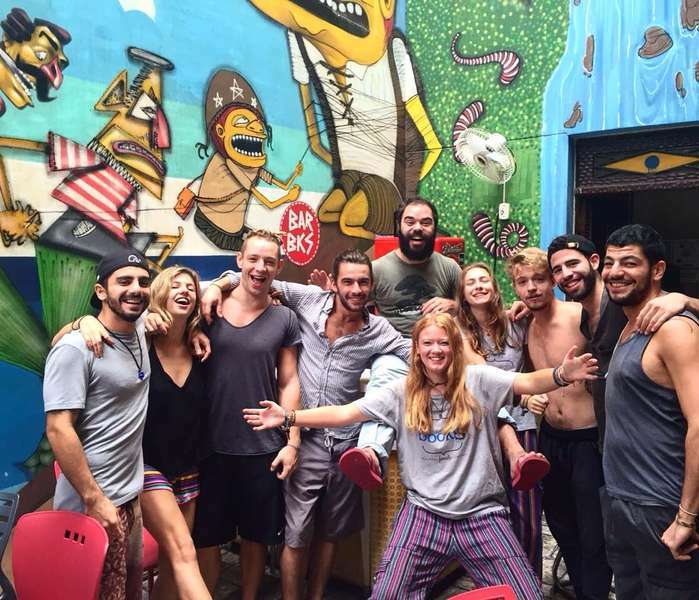 We are a hostel that believes a welcoming atmosphere and family vibes are a super important part of a hostel life. We would like to welcome you to our sociable and friendly home, perfect for solo travelers or groups. Located between Lapa and Santa Teresa, here you will find all the things in Rio you were not looking for. Christ the Redeemer, Sugar Loaf and Beaches are all just traveler’s homework in Rio. At Books you can experience what it is to be a true backpacker and have genuine fun. 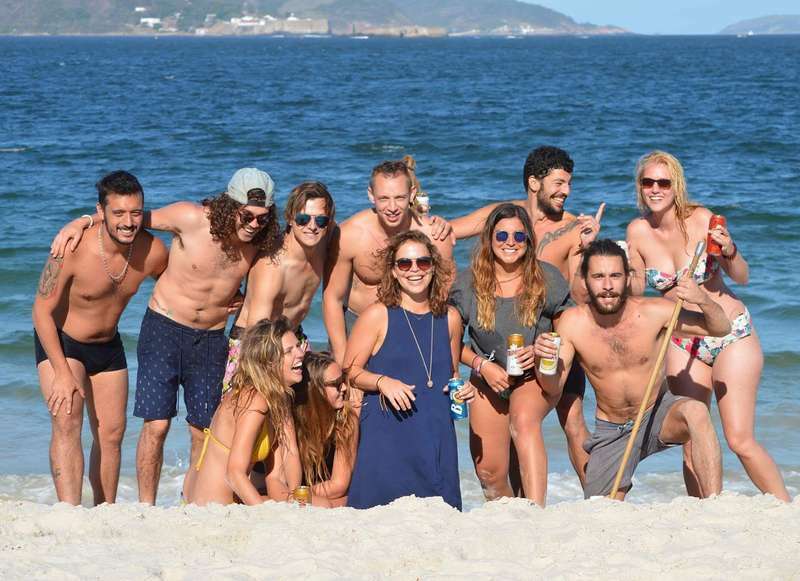 Colorful steps, themed nights (Mexican, Italian or Disco are a few examples), best friends for a night after dangerous caipirinhas, more hats than you can count and a crazy bunch of staff lead by a shirtless man wearing a captain hat. If you take a taxi, do not pay more than 30 reais! Please! Walk outside, turn left, there is a taxi stop with fixed price. Tell them you are coming to Lapa, it should be about 30 reais. About address, say Avenida Gomes Freire, corner with Rua do Riachuelo ('Avenida Gomes Freire esquina com Rua do Riachuelo' is the portuguese translation. When they drop you there, take the street that goes up the hill and we are 4 building on the right. NO SIGN, just look for number 10 above the door. This property has a 24 cancellation policy. Failure to cancel within up to 24 hours before arrival date will result in a cancellation charge equal to the first night of your stay. For Carnival and New Years Eve Season we request total payment in advance. Other bookings, payment of due balance at arrival.